When it comes to choosing the right university, it is always a big decision with many factors to consider. The university that you choose will not only grants you with academic credentials but also a place where you will live, learn and make friends. So before you start filling out the application form, you may want to take a step back and think what sort of character and focus the university has and ensure that it aligns with your own personality and education goals. 1. Area of Strength: Make sure the university provides the quality program you are looking for. Every university excels in particular areas, so you should always make sure that your choosing filed of study is a strong-point of the university you choose. 2. 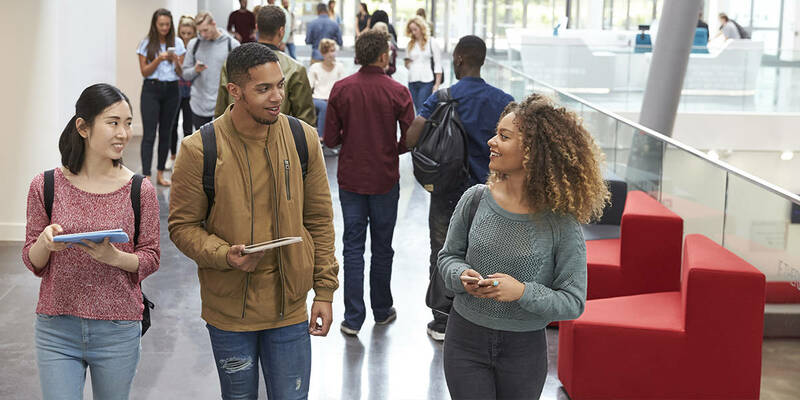 University Rankings: University rankings, such as the QS World University Rankings, are most useful if you’re aiming to study at one of the reputable universities. But bear in mind as these are also the most competitive ones. 3. Entry Requirements: Check out the admission requirements of the university you are going to apply. You may eligible to get credit exemption if meets the requirement. 4. University Website: Have a look at the University website and program guides to understand what the course outlines and career prospects. 5. University Size: Do you prefer to study in a small university or a large one? 6. University Location: Do you prefer to study in CBD area, close to public transport and shopping centres or a campus in a quiet and less crowded suburb? 7. Scholarship Opportunities: Universities often have various types of scholarships available for international students, make sure to include this factor while applying for your university. Once you have decided on the most important factors which means to you, you have completed the first step of making a successful choice.